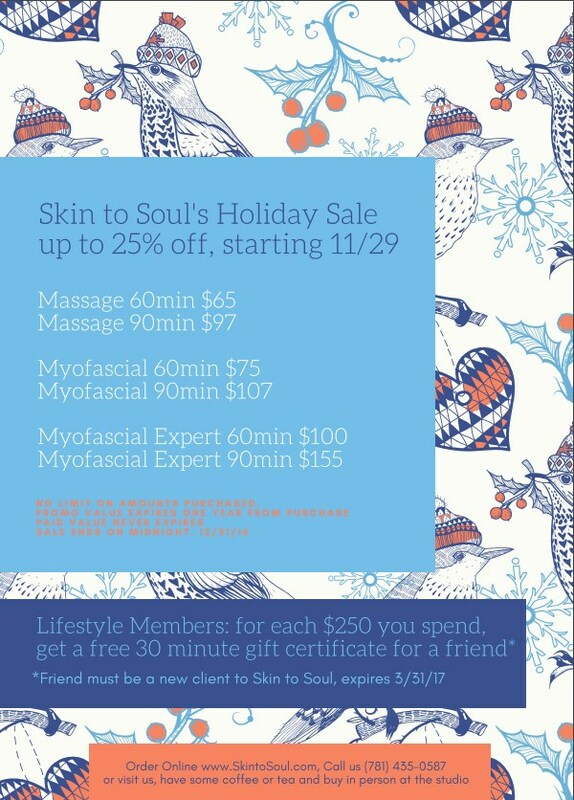 For the holiday season, Skin To Soul wants to give back. Take some time to view our special holiday season offer. Click the image or button below to sign up today. Limited Time Offer!